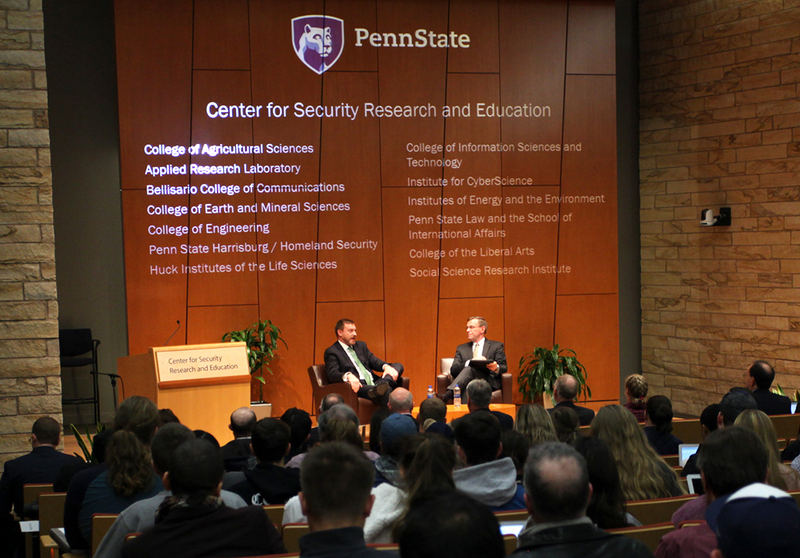 The Center for Security Research and Education (CSRE) at Penn State promotes research and education to protect people, infrastructure, and institutions from the broad range of hazards confronting society today. CSRE programs enhance understanding of security threats and their underlying causes; strategies and practices for preventing these threats; the effects of preventative efforts on individual liberties; and the consequences if or when prevention fails. More from our Newsroom HERE. Stay informed with the latest news and events.